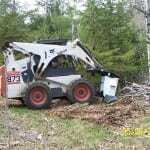 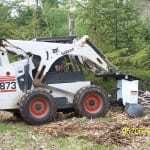 No need for bulldozers or excavators to remove stumps. 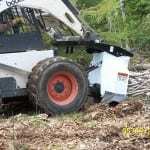 No need to haul off stumps and fill holes. 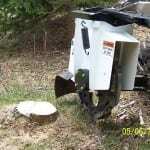 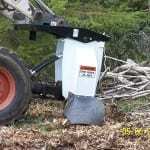 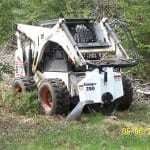 Grind down stumps on lawns, pastures, and walking paths leaving wood chips and original dirt with little to no damage. 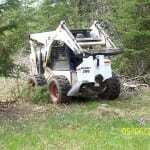 Keep nature trails narrow and natural.